Healthy hair looks and feels soft and silky. But if it looks dull and straggly, it is already damaged and needs help immediately. 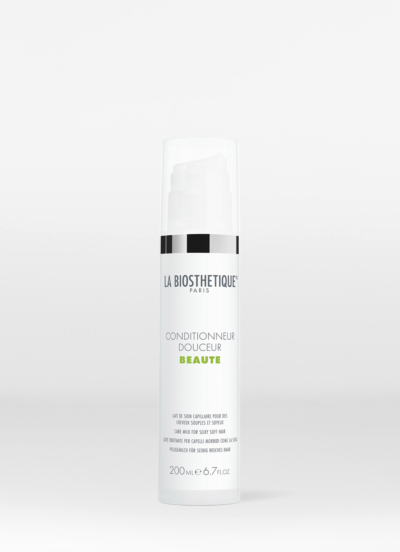 The fine care milk La Biosthetique Conditionneur Douceur enrobes hair in need of care like an invisible veil and develops its full power of natural conditioning ingredients. 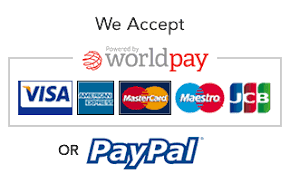 Order in 04 hrs 39 mins 8 secs and select next day delivery at checkout. Natural ceramide is combined with a highly concentrated avocado oil extract and nourishes the porous parts with moisture and maximum care. The porous parts are sealed in a flash. The basis of soft hair. 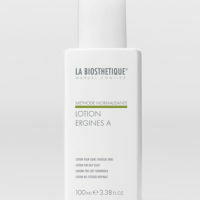 La Biosthetique Conditionneur Douceur contains multi-active panthenol. It improves the hair’s moisture-binding capacities and thus gives the hair natural bounce and silky softness. Valuable mango seed oil completes the care ritual, makes it even softer and also gives it extremely seductive shine. 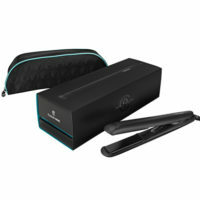 Wonderful when you’re in a rush in the morning: the hair can be quickly and easily combed again. Conditionneur Douceur is a wonderful express care after washing. 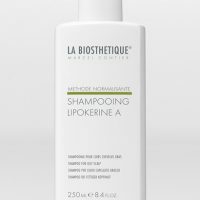 After washing, evenly distribute the La Biosthetique Conditionneur Douceur into your slightly damp hair, leave it in for 1-2 minutes and rinse. And you’re done. 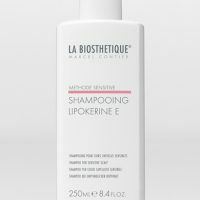 Your hair will experience ultimate softness.